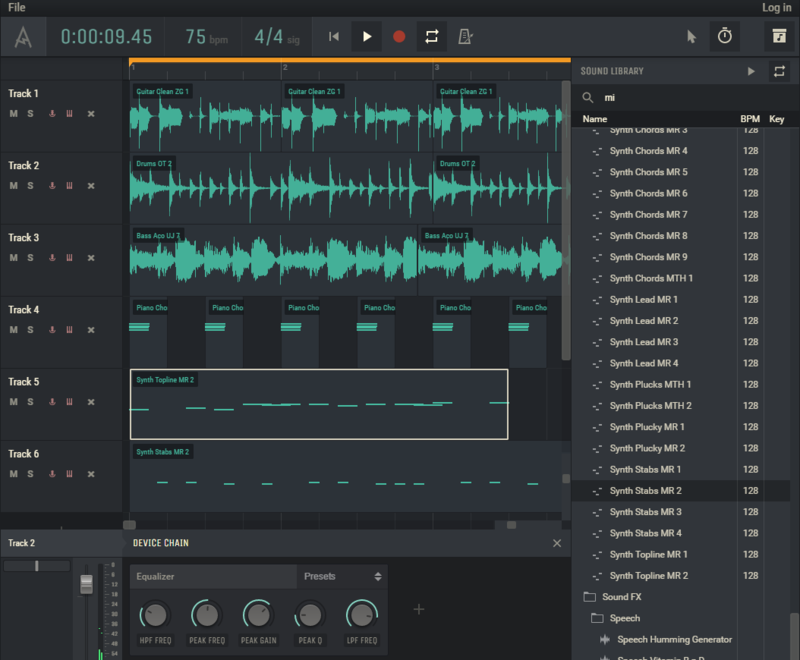 Amptrack Technologies has announced the release of Amped Studio, a hybrid Digital Audio Workstation (DAW) offering an online music creation platform that works both in the cloud and natively. 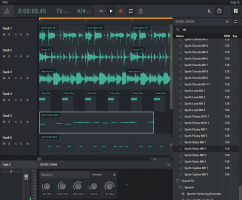 The combination of instant access to a web-based music studio stocked with instruments and effects, plus an integrated sound library along with the native power, stability, and compatibility with industry standard VSTs make Amped Studio totally unique, say Amptrack Technologies. Amped Studio allows users to shift away from having to use one single computer, freeing them to work where or how they choose. Now with access to their studio anywhere, users can seamlessly move between native and web versions.Tracks can be synched to the cloud and shared with the world, offering musicians, students and producers more possibilities to work and collaborate than ever. "We are beyond thrilled to offer this recording and production platform that harnesses the latest advancements in technology to bring total flexibility to music creation. 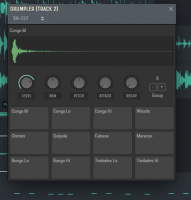 Amped Studio addresses the way musicians work today with a tool that addresses all of their needs and desires," states Bil Bryant, CEO of Amptrack Technologies. 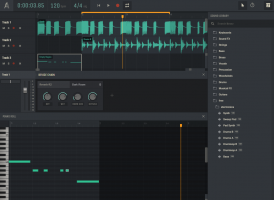 Amped Studio is free to use and download, with payment required for access to more sounds, virtual Instruments and effects. The web version is directly available at ampedstudio.com and the native version is available for download upon registering. 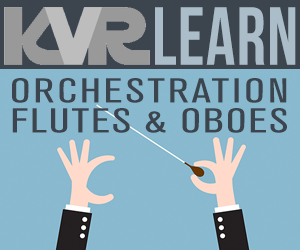 Additional, innovative features include hybrid channels and regions, Web Plugins, a new online way to use virtual instruments and more. For more information and to try Amped Studio, go to ampedstudio.com. Hybrid Studio - Online Web-based version and Native desktop version. Hybrid Tracks - Handles both audio and MIDI regions. 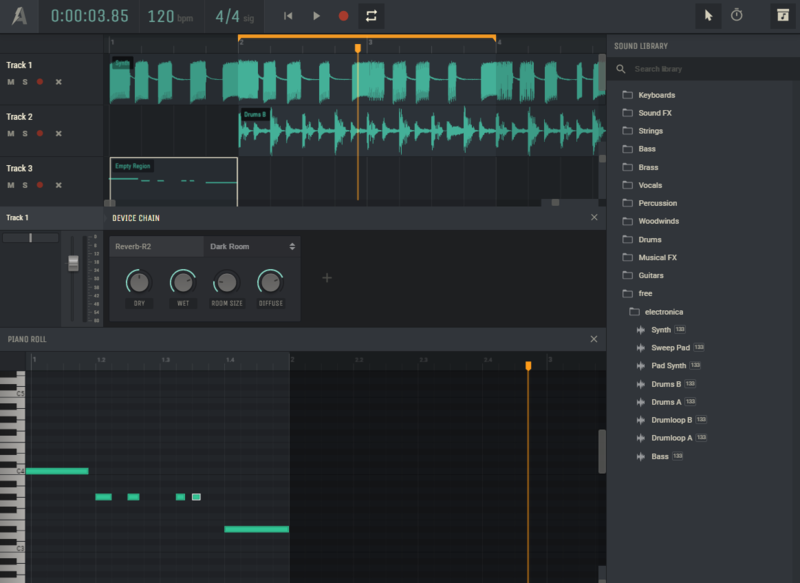 Track Device Chain - Add instruments and effects in the same chain. Ability to add more than one instrument per track. Web Plugs – Ported VSTis to Amptrack Technologies cloud based format. 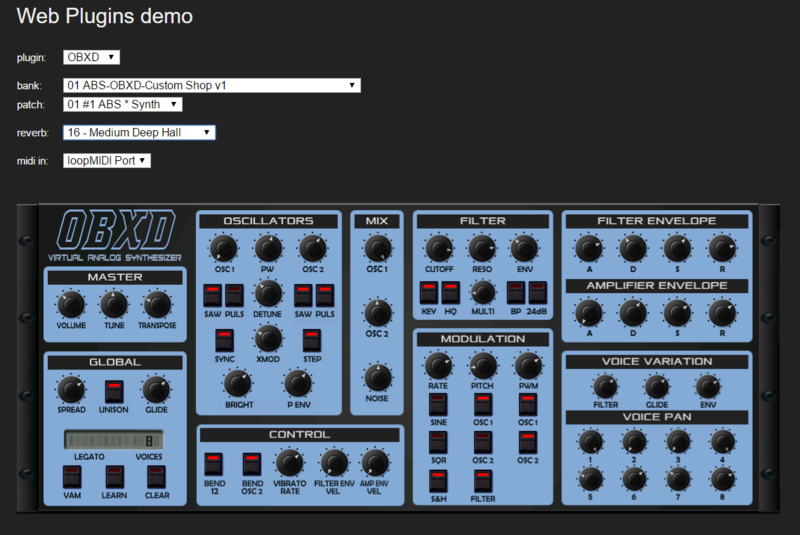 Audition and use 3rd party virtual instruments and effects that work in Amped Studio. A selection of free library sounds. Drumpler - Virtual drum machine. 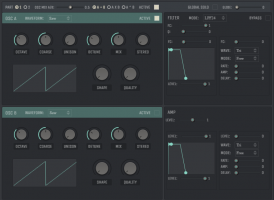 Volt Mini Synth – Powerful Virtual Analog software synthesize. GM Player – Full General MIDI bank of more than 128 instrument patche. EQ – Equalizer with high and low-pass filtering. 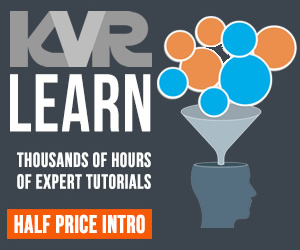 Reverb – Good sounding and easy-to-use rever. 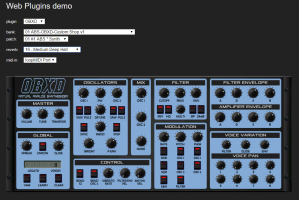 4 Web Plugin Synths – 2 virtual analog, 1 FM Synthesis, 1 Organ. 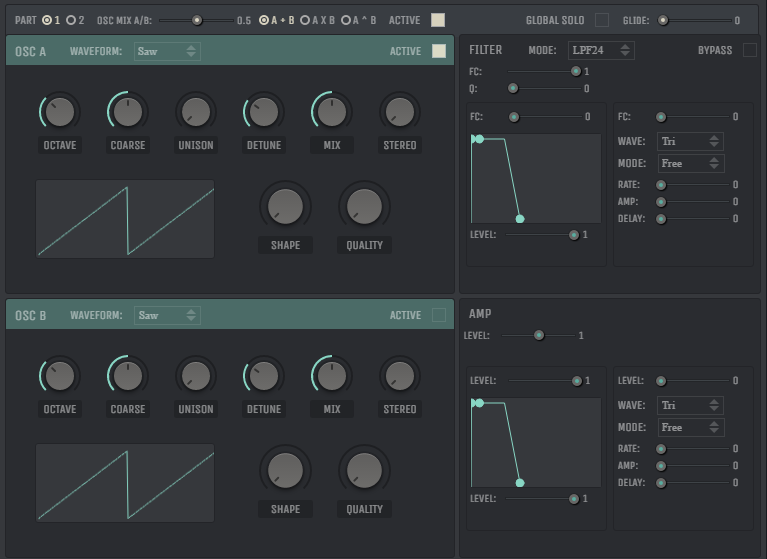 Volt Synth - Full version with multiple oscillators. Access to full premium sound library. Ability to import, save and publish externally recorded content, including loops, vocal tracks and more. Available for $4.99 per month or $49.99 per year.